Alright, so you watched our Pixel 2 unboxing and hopefully dove into our big Pixel 2 vs. V30 vs. Galaxy Note 8 camera comparison. Now, though, it’s time to talk about what the Pixel 2 and Pixel 2 XL can do on their own with our First 10 Things video. This video (along with our soon-to-be-released tips and tricks tour) is probably going to surprise some. You would think that as a Google phone that runs pure Android that there wouldn’t be that much to show off. But in reality, Google is customizing the hell out of Android at this point and it shows with the Pixel 2 and Pixel 2 XL. 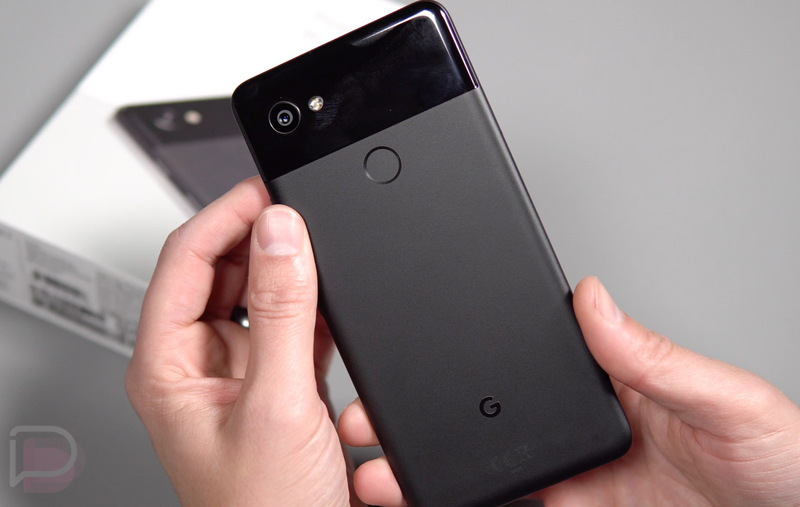 For example, in this Pixel 2 First Things video, we walk through Active Edge and the phone’s squeezy side, its always-on display and music listening feature, a way to tweak the theme be dark or light, picture-in-picture usage, Night Light and DND modes, and of course, the really, really good Portrait Mode in the camera. Google is doing a lot to stock Android these days, and so far, we’re liking the approach.